Gorden is using Smore newsletters to spread the word online. I hope you all had a great summer and you are looking forward to a great year of school. 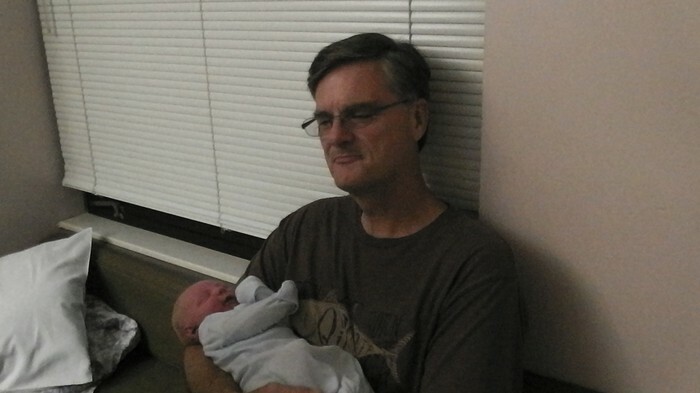 I had a great summer and have 2 new grandchildren! My wife, our daughter and her son went to Orlando with us this summer for a week. We went to Legoland for the first time. It was great for our grandson! We will have an extra music teacher 2 day a week just like we did last year. 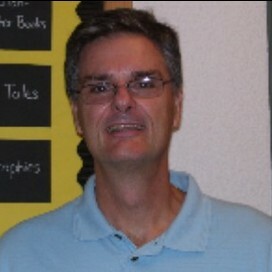 When I find out who our new teacher is, I will let you know. We will rotate classes like we did last year so I will see everyone but some classes may have the extra music teacher instead of me during a 9 week span. I am going to listen to all the 4th and 5th grade students to evaluate singing during the first two weeks or so and send invitations to join choir to students who have the potential to do well. Fourth grade students who stayed in choir all last year are automatically in choir if they want to continue. When I listen to them, will be evaluated for all county chorus. All County Chorus is a big choral group composed of three to five students from each elementary school in Escambia County. I can select four students. I give them about 5 songs and a CD of the music to begin leaning on their own. We will meet about 2 times a week before school so I can help in the music leaning process. We will have 1 evening rehearsal and one all day rehearsal (you are excused from school for a county day). We will then have a concert at the Saenger Theatre (or other large concert hall) for parents to attend. The Middle School and High School All County Students also perform. One of my new Grandbabies!